Our Stack Vent™ was developed based on research showing the majority of the warm air that can cause fogging exhausts from the center top vent of the goggle. Aligning the Stack Vent in the helmet with the center vent of your goggles helps to keep them clear and fog free while maintaining total helmet and goggle integration. 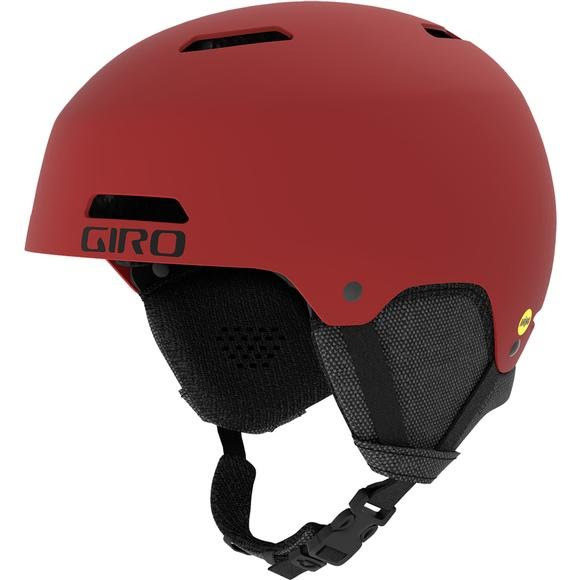 All Giro helmets with integrated fit systems feature Vertical Tuning. Vertical Tuning dials in how the helmets sits on your hear for a perfect fit, eliminates gaper gap and creates a seamless lockup with Giro goggles. Roc Loc 5 and Auto Loc 2 fit systems boats On-The-Fly Vertical Tuning for tuning adjustments without removing your helmet.